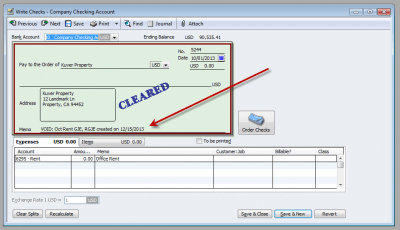 QuickBooks How-To: Voiding a Check | THE Ultimate Bookkeeper & Accounting Service! 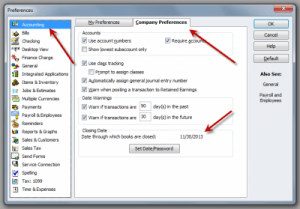 When you’ve specified that your books are closed through a given date, in addition to performing the above steps, QuickBooks gives you the option of automatically adding reversing general journal entries so that accounting reports for the closed period are not affected. 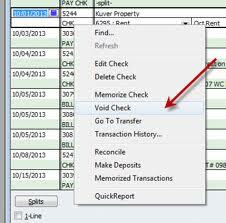 ← How Many Customers and Inventory Items Can I Have in QuickBooks?